This year we have a wedding theme to celebrate the royal wedding of the Duke and Duchess of Sussex. 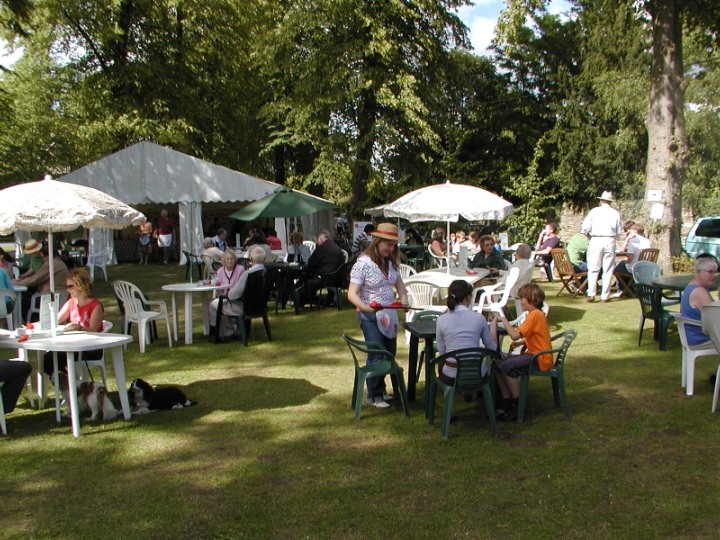 The Crudwell Strawberry Fayre is an event to bring the whole community together. People of all ages descend on the village green to enjoy wonderful juicy strawberries. There will be musical performances throughout the weekend, kicked-off by the Dursley Male Voice Choir on the Friday evening in All Saints church. All proceeds from the event go to the village church. Dursley Male Voice Choir will be performing in Crudwell Church at 7:30pm. More info. The Strawberry Fayre will be in full swing. Strawberries, cream and prosecco will be available on the village green with musical performances while you eat and drink. Workshops will be run in the church and there will be market stalls selling local products and produce. On the Saturday evening the popular Sizzle and Swing will be returning, a time for all to come and enjoy live music with a tasty barbeque.